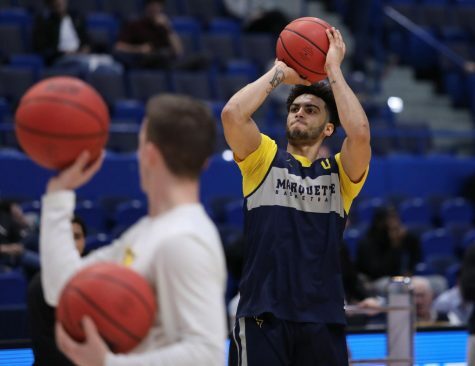 Shooting a lot of 3-pointers was Marquette’s formula for success from last season. 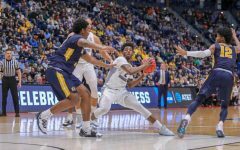 That strategy didn’t quite work against Mount St. Mary’s, as the Golden Eagles shot a pedestrian six of 21 from beyond the arc. 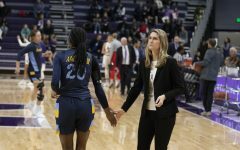 The Golden Eagles won, 80-59, and never led by less than double digits after the 6:11 mark of the first half despite its primary mode of offense being stifled. 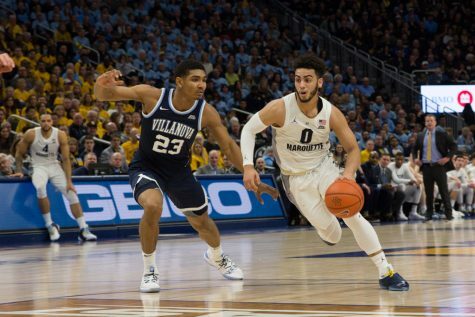 Sixty-two of Marquette’s 80 points came outside of 3-pointers. 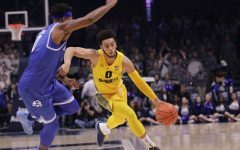 Sophomores Markus Howard and Sam Hauser, two of Marquette’s most prolific shooters from a year ago, went a combined 2-for-8 from beyond the arc. 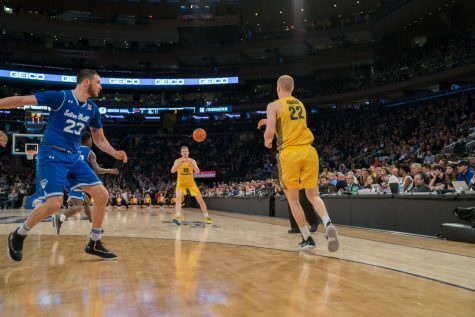 Senior Andrew Rowsey, who led the team with 23 points, knocked down three treys but also got buckets off shifty dribble-drives and sunk six of his seven free throw attempts. 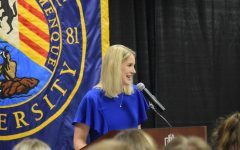 Attacking the basket naturally leads to free throws, and the Golden Eagles got them in bunches against Mount St. Mary’s, drawing 16 Mountaineer fouls that led to 16 successful free throws. 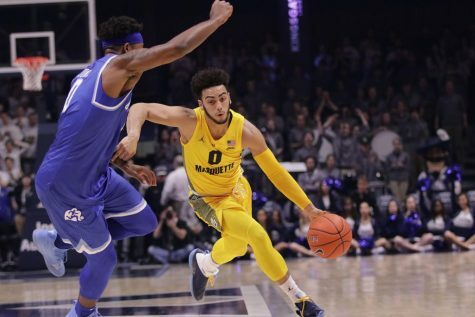 The lion’s share of Marquette’s free throws came in the first half, the result of the refs’ penchant for calling bump fouls tightly. Thirteen of 17 Marquette foul shots went down in the opening 20 minutes. 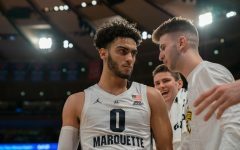 Then the whistles’ frequency gradually slowed as Marquette extended its 21-point halftime lead and the game grew less intense. Rowsey drew three of Marquette’s 21 free throw opportunities with “The Thing,” Marquette fans’ term for his three-point pump fake that often draws defenders into the air for a foul. 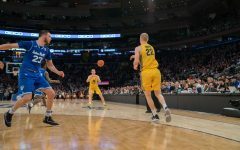 He did miss a free throw, though, which only happened seven times last season. 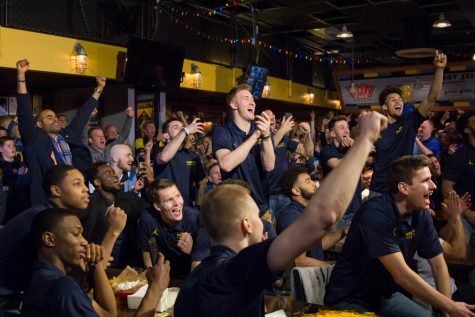 In a signing day press conference, Wojciechowski observed that Mount St. Mary’s got most of its three pointers off well-executed pick-and-rolls, which Marquette struggled mightily to defend last season. 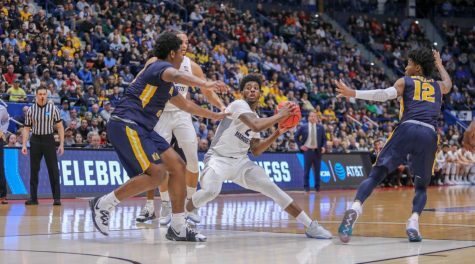 The Golden Eagles were much better against Mount St. Mary’s, holding the Mountaineers to just 7-of-28 from beyond the arc. 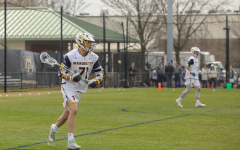 Defensive switches were much sharper against Mount St. Mary’s than against Lindenwood. 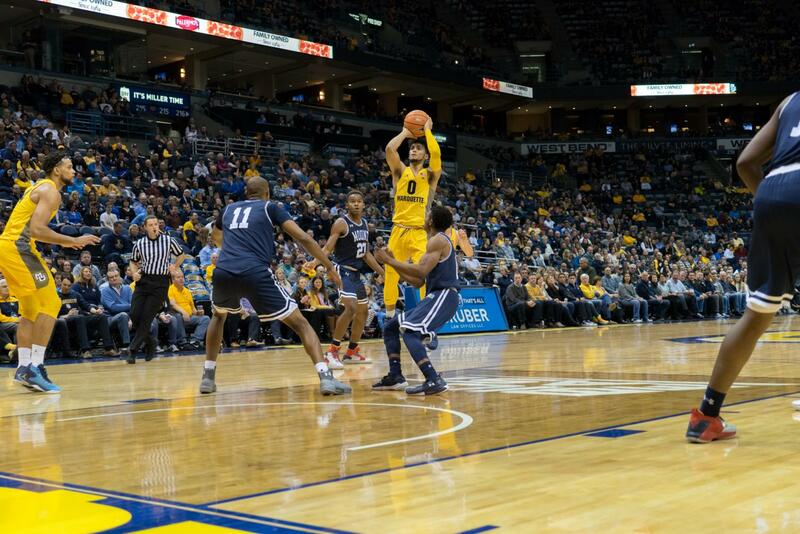 A Mountaineer layup halfway through the first off a botched on-ball switch was the lone miscue. 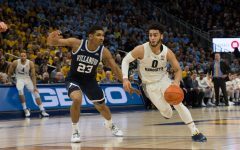 Until the 8:09 mark of the second half, Heldt and shooting guard Haanif Cheatham combined to score 22 points without missing a field goal. No. 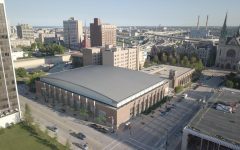 20 Purdue comes to the BMO Harris Bradley Center Tuesday at 7:30 p.m. 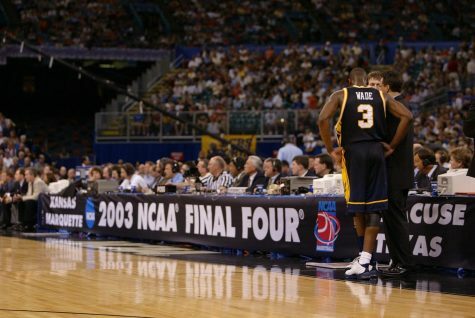 The game is part of the Gavitt Tipoff Games, a running series of non-conference contests between the BIG EAST and the Big 10.